Greetings, future Mental Health First Aiders! 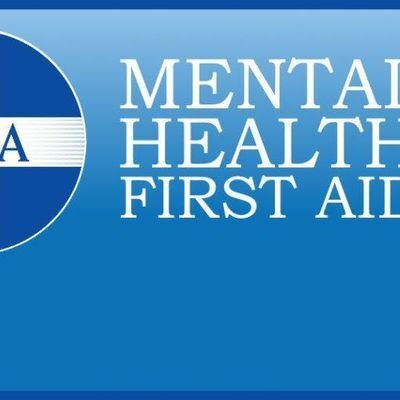 This Public Safety Mental Health First Aid course will begin at 8 am and end promptly at 5 pm. There will be two 15 minute breaks during the course, as well as one 30 minute lunch break. Please plan to stay for the entire duration of the training in order to receive the course certificate. Lunch will be on your own, therefore it is encouraged to bring your lunch. The certificate is valid for three years. Thank you for your interest in this course, and we look forward to seeing you there! 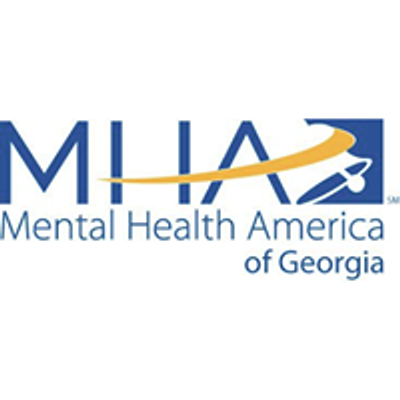 Mental Health First Aid USA is an 8-hour course that teaches a 5-step action plan encompassing the skills, resources, and knowledge to help an individual in crisis connect with appropriate professional, peer, and self-help care. The course teaches the unique risk factors and warning signs of mental health problems, builds understanding of the importance of early intervention, and, most importantly, teaches individuals how to help someone in crisis or experiencing a mental health challenge. The course is taught to community members, non-mental health professionals and other public safety audiences around the country.